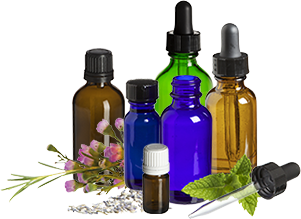 Explore our range of glass bottles for essential oil, aromatherapy and other homeopathic applications. The tinted glass options provide optimum UV protection for product longevity. See our range of dropper, atomizer and pump dispensing options.